When Kelly Smith (’86) came to Wake Forest, he was looking for a challenge. “I decided I would try the hardest major, and I thought that was accounting,” said Smith, now the Senior Vice President and Chief Financial Office at Replacements, Ltd.
Andrea Malik Roe is always on-call for her urgent care startup, Atlanta’s CRH Healthcare. As she works to grow her four-year old company, she and her husband are also raising their five and seven-year-old boys. Every day, Gaby Scarritt goes to work prepared to make things better. As a design researcher for Steelcase, she is part of the WorkSpace Futures team – the research and innovation arm of the Michigan-based furniture maker. John Clowney has set his sights on craft cider. Bull City Ciderworks is poised to succeed in an industry that his research shows is lagging a decade behind the craft beer industry, but has just as much growth potential. Family. That’s the word that Josh McCutchen (MBA ’09) uses to describe his time at the School of Business. It’s where he found his professional niche, and where he established lifelong connections with classmates and faculty.  Wake Forest was Andrew Rodgers (MBA ’13) top choice due to the University’s reputation and location, but because his nonprofit employer was not in a position to sponsor his tuition, he was afraid Wake Forest was out of reach. For Padma Nunna (MBA ’09), pursuing a degree at the Wake Forest University Charlotte Center was as much about personal transformation as it was professional transformation when she changed careers from information technology to finance. Yele Aluko (MBA ’14) pursued his graduate degree in business administration – and why he is thankful that he found the School of Business Working Professionals program in Charlotte, North Carolina. For the first time in the 26-year history of the Marketing Analytics Summit, both graduate and undergraduate teams from the Wake Forest University School of Business swept the competition. For keynote speaker Boston Scientific CEO and President Mike Mahoney (MBA ‘96), the venue was familiar, but his seat in Wait Chapel was completely opposite from his own graduate hooding ceremony 20 years ago.